(Van Nuys, California - May 13, 2013) - Toynami is pleased to announce the launch of the new FUTURAMA PLUSH SERIES 2 PRODUCTS! Now in stock! Snuggle up with more of your favorite Futurama mini characters as super cute plush! 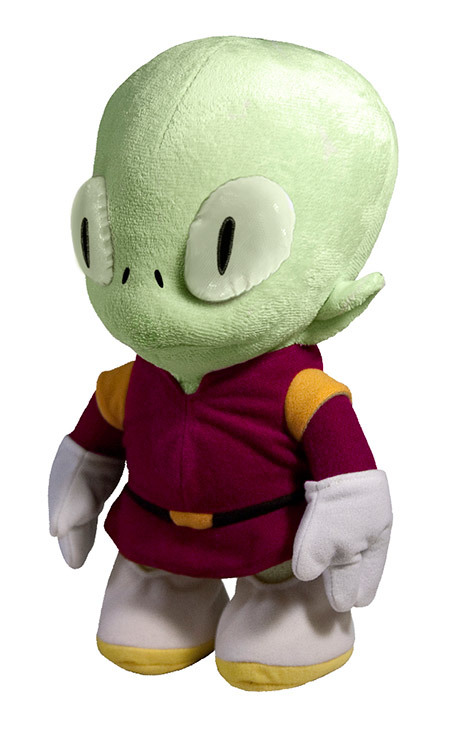 The series of collectible plush continues by featuring Kif, Morbo, and Hypnotoad as 10-inch huggable toys. 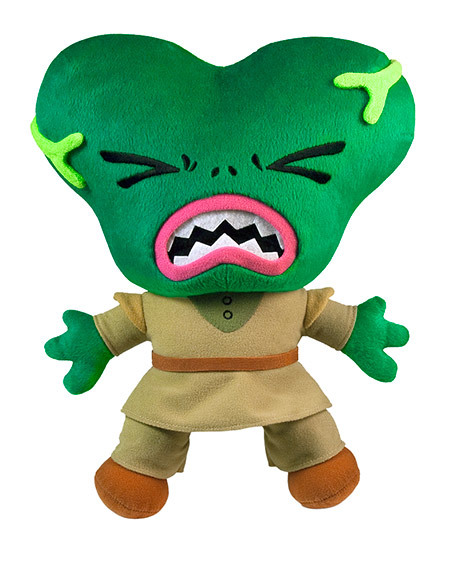 These adorable plush made their debut at last year's Comic Con and were an instant hit! Don't miss out on your opportunity to bring home the next installment of the popular Futurama Plush! "Futurama is a property we are always excited to do more with!" says Toynami CEO and Founder, George Sohn. "Following the success and popularity of the first Futurama series, we are excited to continue bringing more characters from the much loved animated sci-fi comedy to loyal fans!" Each character is featured with their signature outfits in mini form! Kif reports for duty in his red lieutenant uniform with white gloves and boots. Morbo is full of contempt for mankind and camera ready to newscasting in his alien outfit. 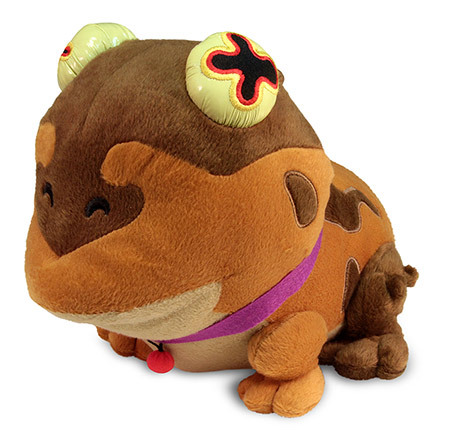 Mini Hypnotoad will put you in a trance with his big hypnotic eyes, you won't be able to put him down! Make this limited series a part of your collection! FUTURAMA Plush Series 2 is now available at retailers online, such as Think Geek, Big Bad Toy Store, Newbury Comics, Things from Another World, AAA Anime, Puzzle Zoo, GK World and others!